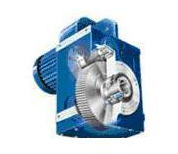 We supply the full range of Flender Gearboxes & geared motors including the units below. 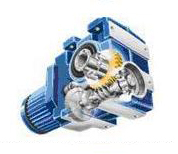 Flender Helical Geared motor avalable with up to 30Kw motors. Various ratios/output speeds available. 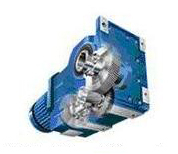 Flender Parallel Helical Geared motors with motor powers up to 30Kw. Various ratios & speeds. 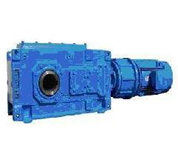 Flender Heavy Duty Geared motor. 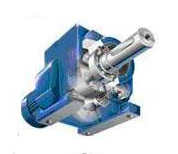 Flender Motox foot mounted geared motor. The Flender modular system is the basis for customised solutions. 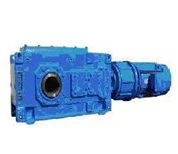 Using a large component base, our Gearbox specialists can work directly with a customer to make a selection of standardized products to meet their requirements.